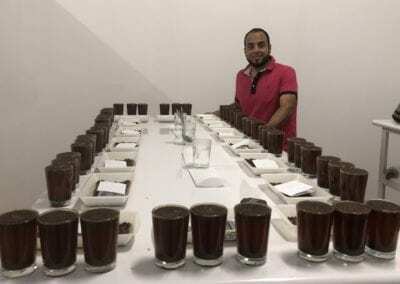 Ecuador is a country mostly known for its geographical location in South America, for its cacao and flower production but less known for its coffee. 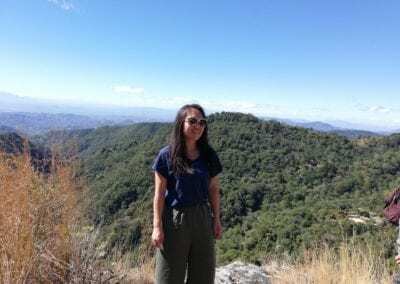 Being located next to two giants like Colombia and Peru means many times it is overlooked despite the high-quality specialty coffee that is produced there. 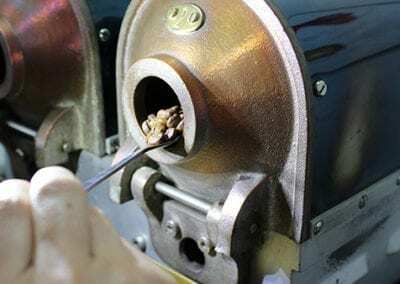 A common phrase we hear from roasters is: “great coffee but very expensive”. 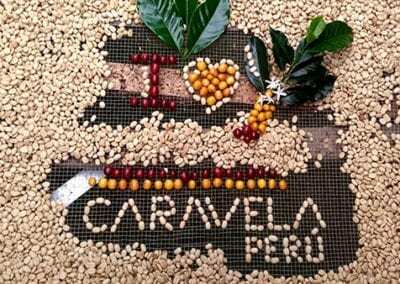 Caravela Coffee has been working in Ecuador since 2007, and 4 years ago we opened our own export operation there. 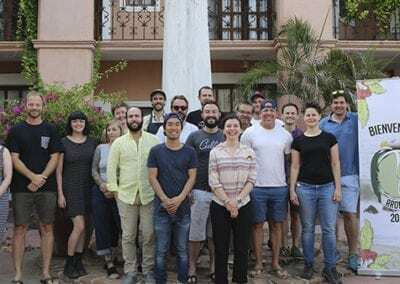 This includes a dry mill in Quito, a purchasing warehouse and cupping lab in Loja, as well as full-time PECA and QC staff working all year-round. Trying to understand the cost structure of Ecuador is key to understanding why this exotic origin has higher prices compared to its Andean neighbors. 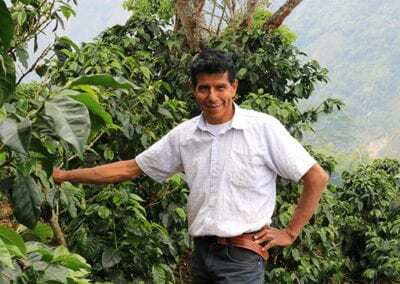 So, why is Ecuadorian coffee so expensive? 1.Supply and Demand: The Law of Supply and Demand is a fundamental economic principle that describes how the supply and demand of a good interact. Generally, if supply is high and demand low, the corresponding price will also be low. However, if supply is low and demand is high, the resulting price will be high. 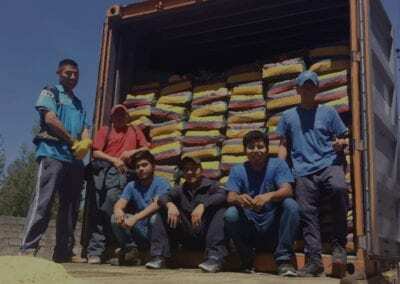 In the case of Ecuador, as stated in the USDA Annual Report the forecasted production for 2018 was only 255,000 bags of 60 kg for the total planted area, around 200,000 ha. 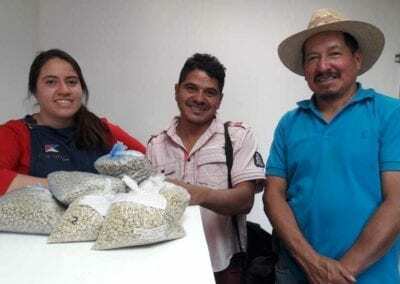 In comparison, Ecuador’s bigger neighbors produce around 14 million bags in 900,000 ha for Colombia and around 5 million bags in 400,000 ha in Peru. 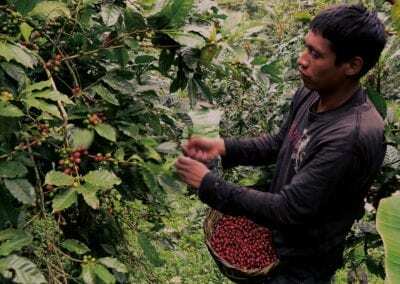 Demand for specialty coffee worldwide continues to increase and Ecuador is no stranger to this trend. 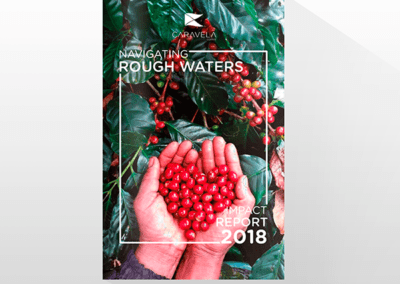 As more and more consumers are demanding a coffee that tastes amazing and one that rewards the hard work carried out by the farmer, new origins and new relationships are being pursued by roasters worldwide. 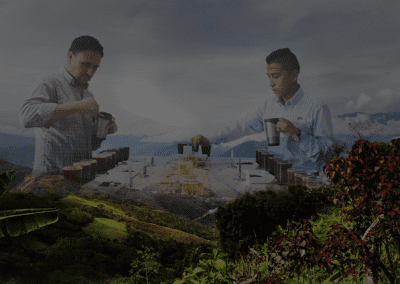 Ecuador is one of the most exotic origins still left relatively unexplored, and its high altitude and traditional varieties are the perfect recipe for a great cup of coffee. 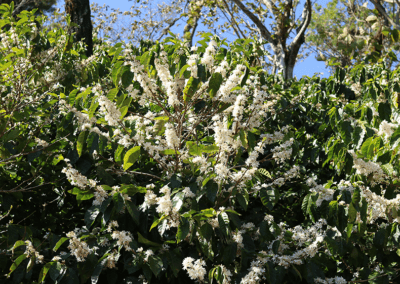 According to Anecafe, specialty coffee exports from Ecuador have grown by close to 20% since last year as new roasters are becoming interested in this origin. Additionally, currently exports are close to double what they were in 2014. 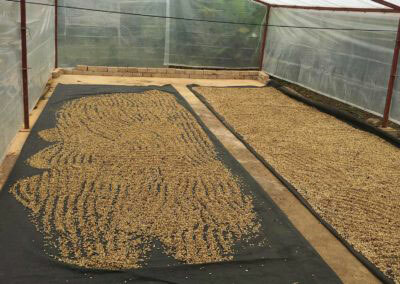 2.Productivity and Yields: If there are 200.000 ha planted with coffee in Ecuador and the annual volume is estimated at 255,000 bags, every hectare in the country is producing 1.3 bags of 60kg which is alarmingly low. 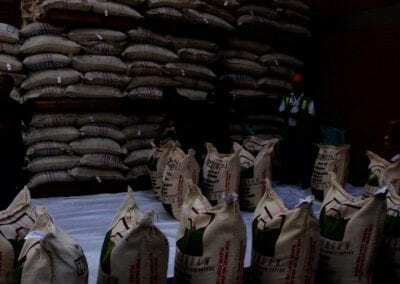 However, of the 200.000 ha, only 130.000 are actually in production (70,000 are in partial or full renovation) meaning that the average yield increases to close to 2 bags of 60kg. Better but not good enough. 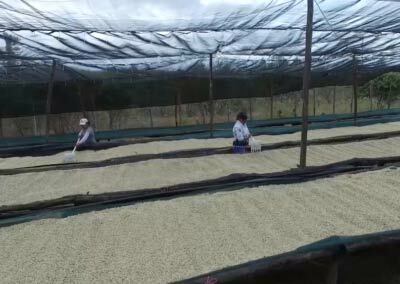 Colombian farmers produce close to 13 bags per Ha with Peruvian farmers producing around 12 (FNC). 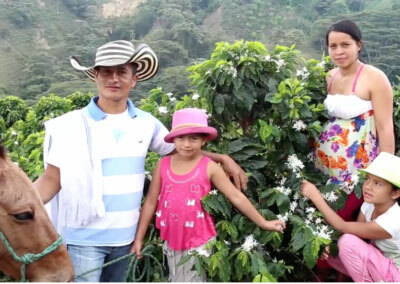 Most of the coffee-cultivated area is in the hands of small farmers who rely on family labor for harvesting. 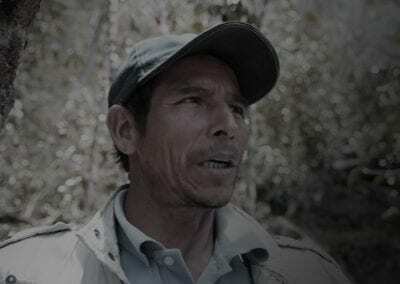 As younger generations of Ecuadorians have left rural areas for urban centers - or even left the country- the average age of the farmers that we work with is close to 62, affecting the efficiency and overall cost of labor. 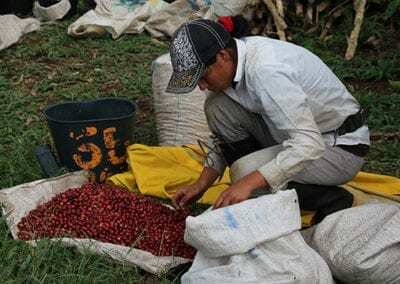 3.Cost of production in the country: The cost of production might be the most important variable to consider when trying to understand the final price paid for Ecuadorian coffee. Cost of production= (Cost of Labor + Cost of Inputs)/ Volume. Labor, being the most important variable represented in the final price per lb is about 2 times more expensive in Ecuador compared to its neighbors, thanks to Ecuador’s dollarized economy. Additionally, as farmers are older, and labor in general is scarcer, the amount of cherries collected on a daily basis is lower than its neighboring origins. 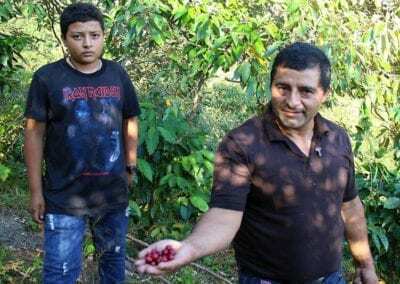 Due to these factors, when calculated per kg of cherry harvested, the cost of production in Ecuador is an outstanding 190% to 240% more than Peru and Colombia, respectively. Agro-inputs mostly used by farmers are fertilizers and pest control products to mitigate the impact of leaf rust, coffee borer and common coffee diseases. 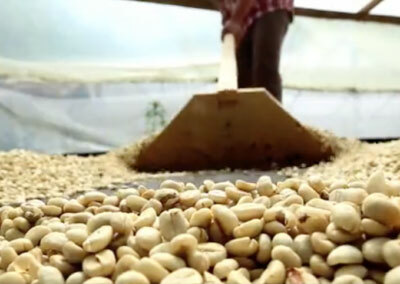 When compared to its neighbors the cost of inputs is higher in Ecuador per kg by between 500-900% or more. Volume is key to build sustainability in the long run. The more you produce per ha the less your costs are per pound. 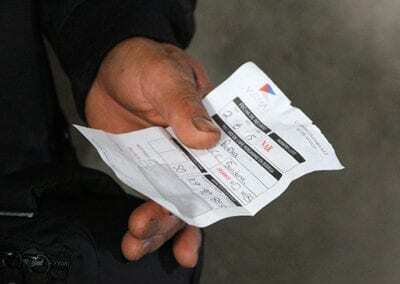 In a very simple exercise, if your costs of Inputs and Labor are USD 100 and you only produce 1 bag of 60kg then your cost per kg is USD1.6/kg. 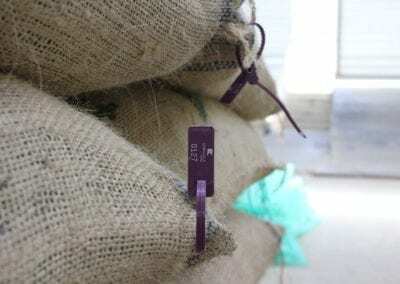 However, if you produced 1.5 bags it would reduce to USD1.1/kg. This is known as the “The cost volume formula” or Cost-Volume-Profit Analysis. As farmers in Ecuador have lower yields or lower volume all their costs have to be borne by less units or, in coffee terms, less bags. Lower use of inputs as mentioned above and lower density of trees per ha have created a vicious cycle where farmers already have high costs and they are dividing it by lower numbers of bags. What is the future for Ecuador? Will prices go down in time? 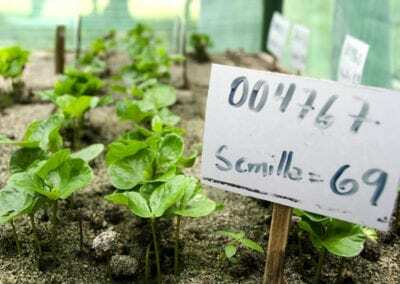 Will coffee continue to be grown there? As a company we do not have all the answers yet. Nevertheless, we have invested millions of dollars in this country, building mills and buying units, as well as hiring an entire workforce, we believe it has bright future. 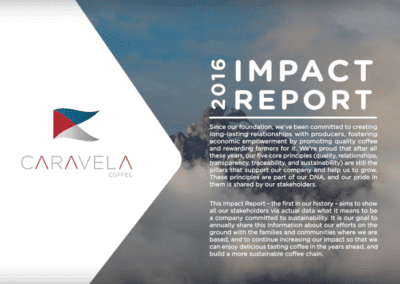 Talented producers and farmer groups with strong entrepreneurial spirits continue to see coffee as a viable business in the future. 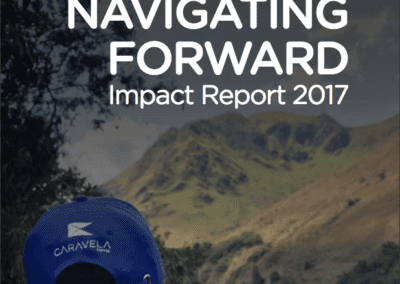 The challenges are big but seeing farmers increase their yields every year and seeing roasters building relationships with farmer communities in Galapagos, the South and the North, gives us hope and helps build the foundations for long-term, sustainable relationships. 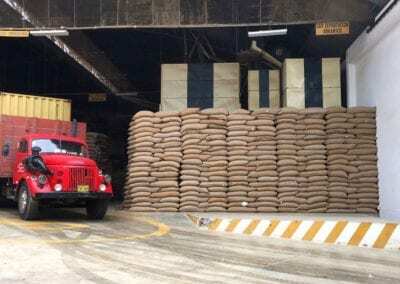 With the support of roasters and with the increase of bags/ha, prices should slowly adjust downwards or at least stop increasing by 10-15% per year. 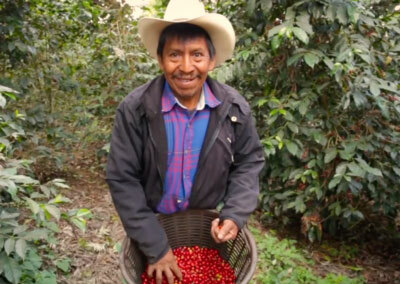 Ecuador will probably never be priced the same as Colombia or Peru but as long as they continue to embrace traditional and exotic varieties as well as properly harvesting and processing their coffee, we are confident that it will continue to taste amazing and that we will still be here to buy this coffee 365 days of the year.